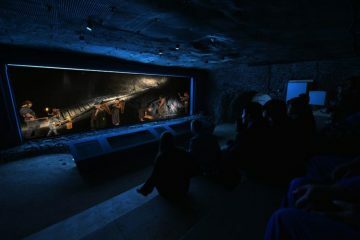 Vivitek is celebrating is tenth anniversary in EMEA at ISE 2019, which coincidentally also marks the tenth time it has exhibited at the show. As with other companies who have celebrated their anniversaries at ISE, Vivitek is celebrating with an industry-first product; the NovoProjector DH3665ZN. The NovoProjector DH3665ZN is the first wireless collaborative laser projector on the market, and it’s just the latest proof that laser is taking over the projection world. 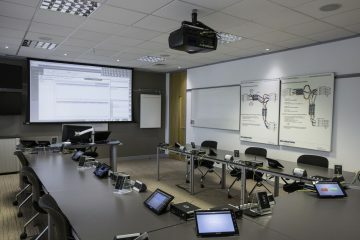 This latest addition to Vivitek’s range of NovoConnect products extends its already comprehensive range of standalone solutions, as well as full solutions like NovoTouch, the wireless collaborative touch panel. 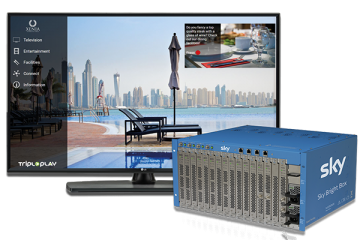 The NovoProjector – along with meeting and large venue projectors, large format display devices, wireless collaboration and digital signage solutions – can be seen on Vivitek’s stand 5R60, at ISE 2019. 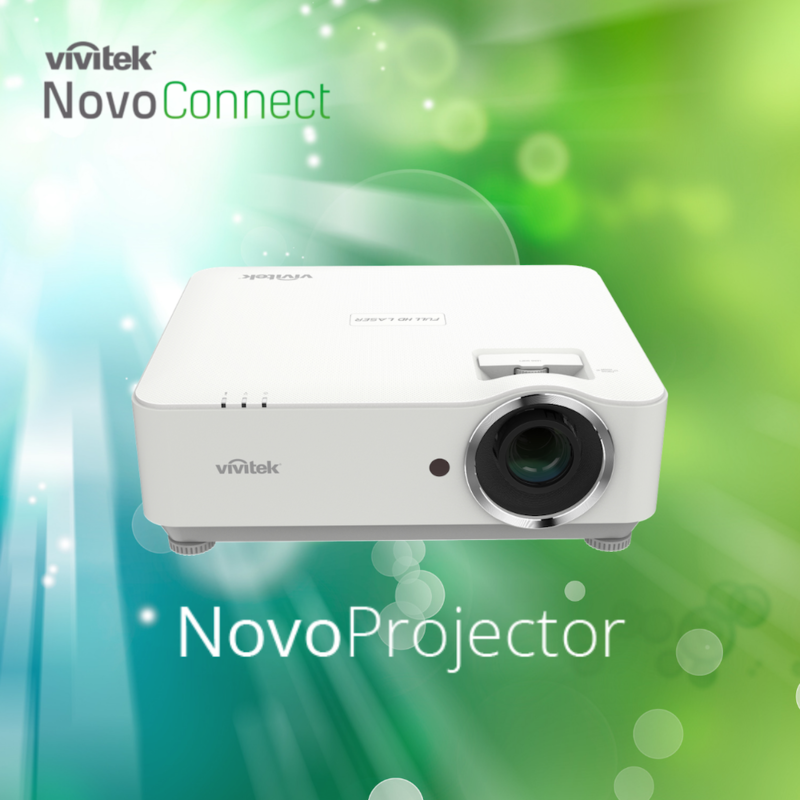 The NovoProjector is an all-in-one solution for organisations with meeting rooms that want more than just a projector. For IT and facility managers, the solution can be managed along with other NovoConnect products over the network for easy, remote management. For meeting participants using it every day, the NovoProjector works with the additional Launcher modules in order to enable direct wireless connection from laptops to the NovoProjector, as well as providing the seamless mirroring feature to any mobile device to bring true support for BYOD in any setting. Boasting 4,000 lumen projection, 1080p resolution and a laser light source that lasts 20,000 hours, the NovoProjector is designed for medium-sized meeting rooms. It features wireless presenting and screen mirroring, annotation and moderation functions, the ability to display four users simultaneously and host up to 64 participants, while it has cross-platform compatibility with Windows, MacOS, Ubuntu, Android, Chromebook and iOS. 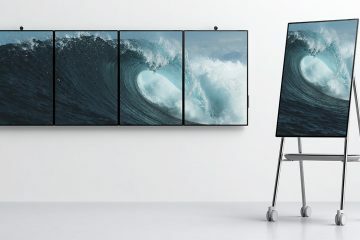 Also new from Vivitek at ISE 2019 will be an addition to the company’s interactive NovoTouch panel range, which will be available with a capacitive touchpanel, and a LiveScreen feature to mirror content to other Novo devices on the network.